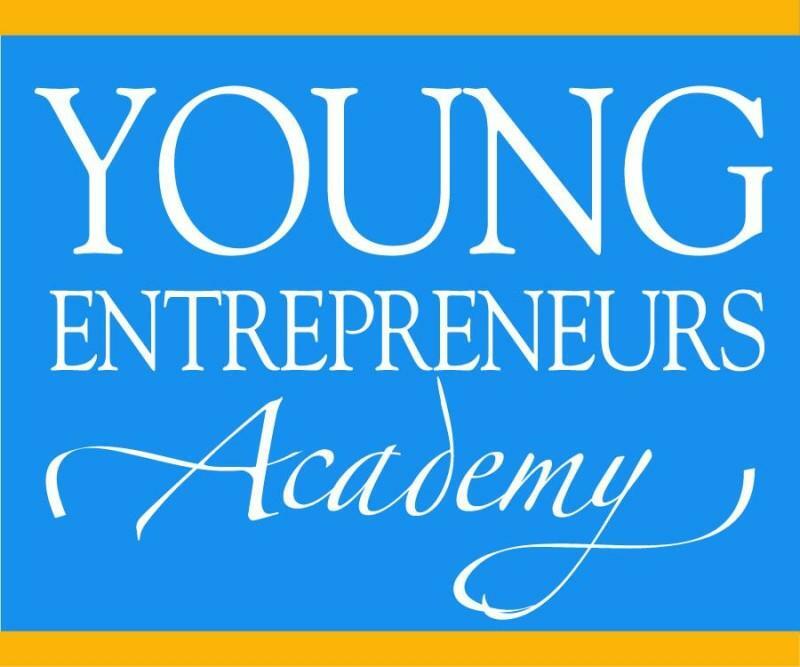 On Saturday, April 27, Stonebriar Centre hosts the Young Entrepreneurs Academy (YEA!) Seventh Annual Trade Show. During the event, Frisco Independent School District middle and high school students who participate in YEA! have the opportunity to showcase their start-up ventures and speak with visitors about their newly launched businesses.